Question - Question - armors parts changes. 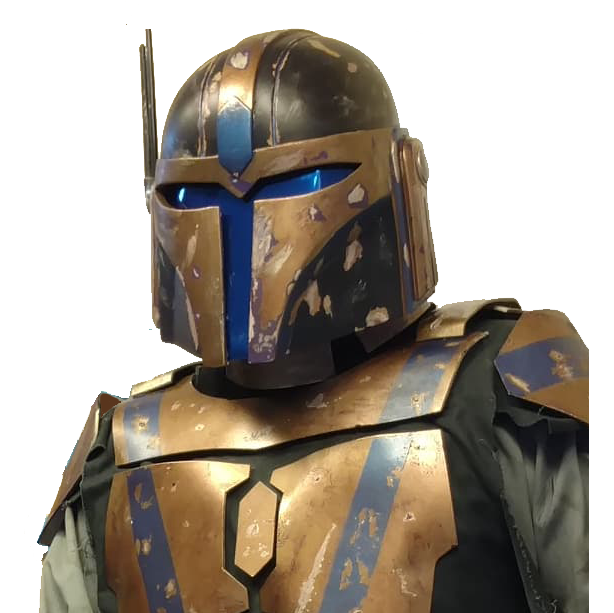 Mandalorian Mercs Costume Club > Mandalorian Armor > Mandalorian Q&A (Moderators: Reyn Vok'chi, candygirl_mn13, Bowfanny, Dha Bral, Sep Ho'ban) > Question - Question - armors parts changes. I want to replace the torso in my current OM kit (DW TCW plates) to legacy torso (based on Ohld Vart templates). Can I leave the remaining parts of the set unchanged and should I go through the OM procedure again? Re: Question - Question - armors parts changes. Yes, Legacy is a sub-set of Modern, as is Death Watch, so you can switch out the torso plates for Legacy style and leave the rest of your kit as-is and reapply.